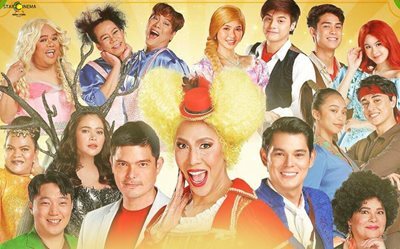 Bellat (Vice Ganda) lives with his mother, Fec (Jaclyn Jose) and his three adopted brothers Daks (Ronnie Alonte), Pepe (Edward Barber) and Junjun (Donny Pangilinan) in a close to bankruptcy carnival called Perya Wurtzbach, the happiest place on Earth, the Universe rather. Everyone has given up on the perya except for Bellat. 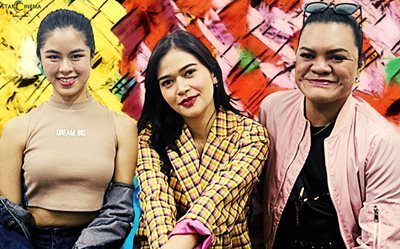 She tries to relive their glory days by making small-time performances with her friends Chakalyn Jose (Lassy Marquez) and Chubbylyn Jose (MC Calaquian) but even if they try, it's useless. They are also in the verge of being evicted from their land by Dong Nam's (Dingdong Dantes) family because of debts. 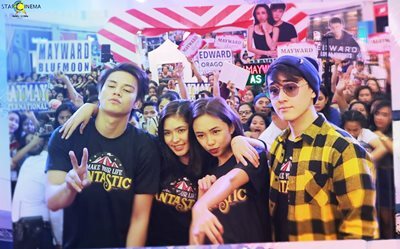 Meanwhile, Bellat met an old friend, Prince (Richard Gutierrez), who is looking for the lost princesses Rapunselya (Loisa Andalio), Maulan (Maymay Entrata), and Ariella (Kisses Delavin) of their magical land named Fantastica. Prince promised Bellat to rebuild her perya if she helps him find the lost princesses. Things started to get weird when fantastical characters started to appear in their perya. 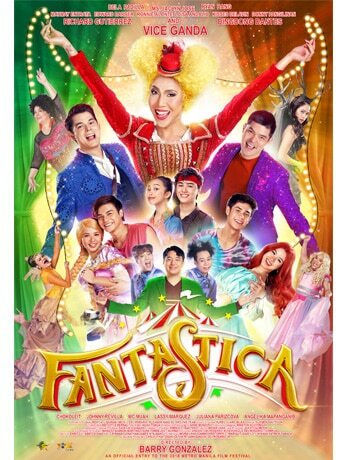 Will they be able to save Perya Wurtzbach, and save the princesses of Fantastica? 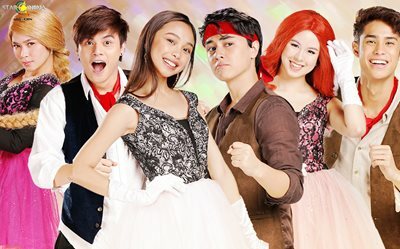 Find out this Christmas in cinemas! 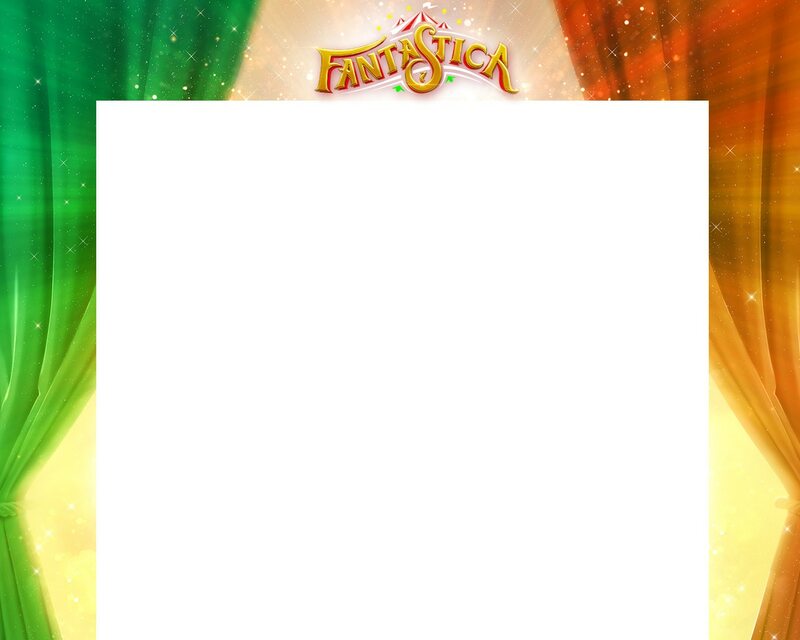 This is the “Fantastica” way of pure fun! 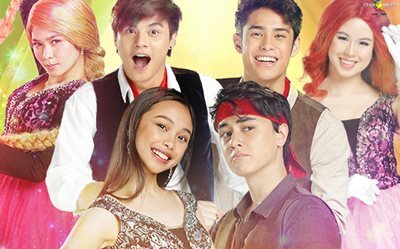 Maymay Entrata dedicates heartwarming message to her future self!